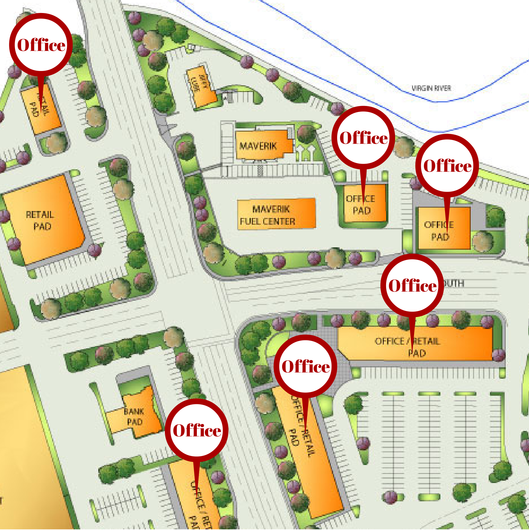 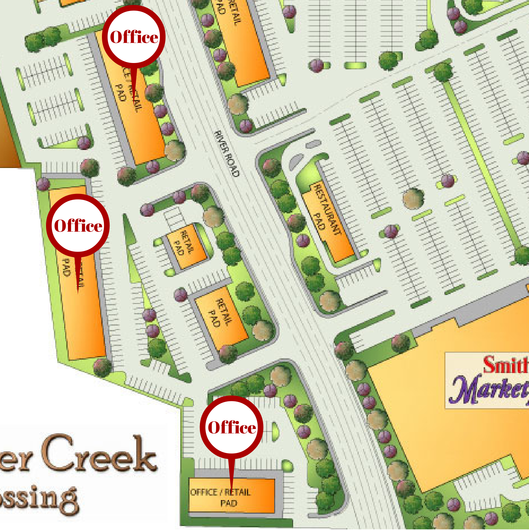 With over 5 buildings of dedicated office space, Boulder Creek Crossing is the perfect place to call home for your business. 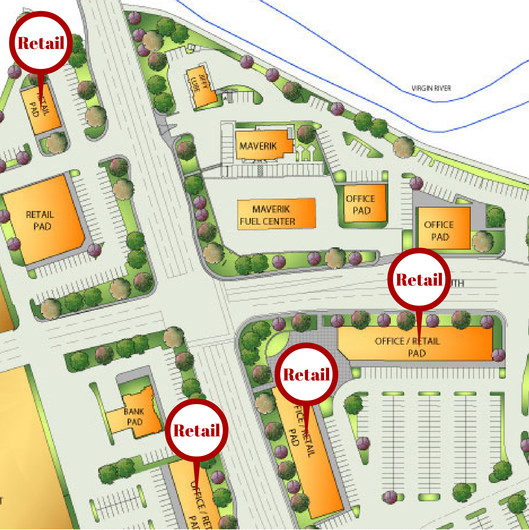 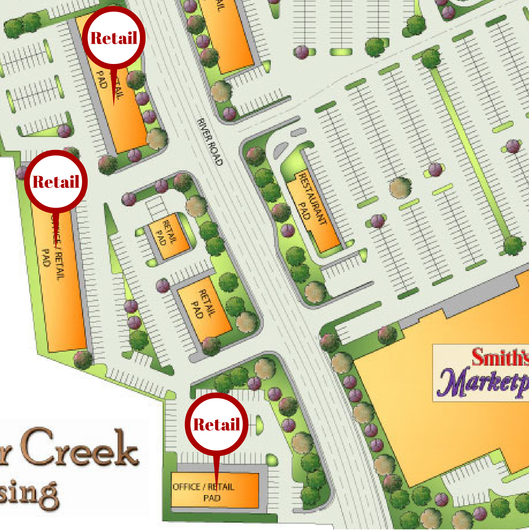 With Boulder Creek Crossing being at the crossroads of a major thoroughfare the visibility of your Retail space couldn't be better! 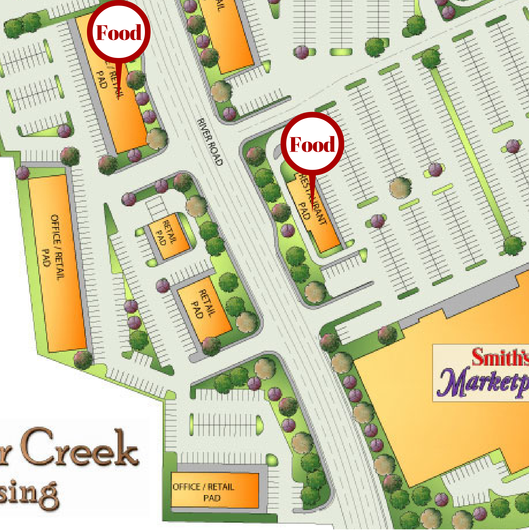 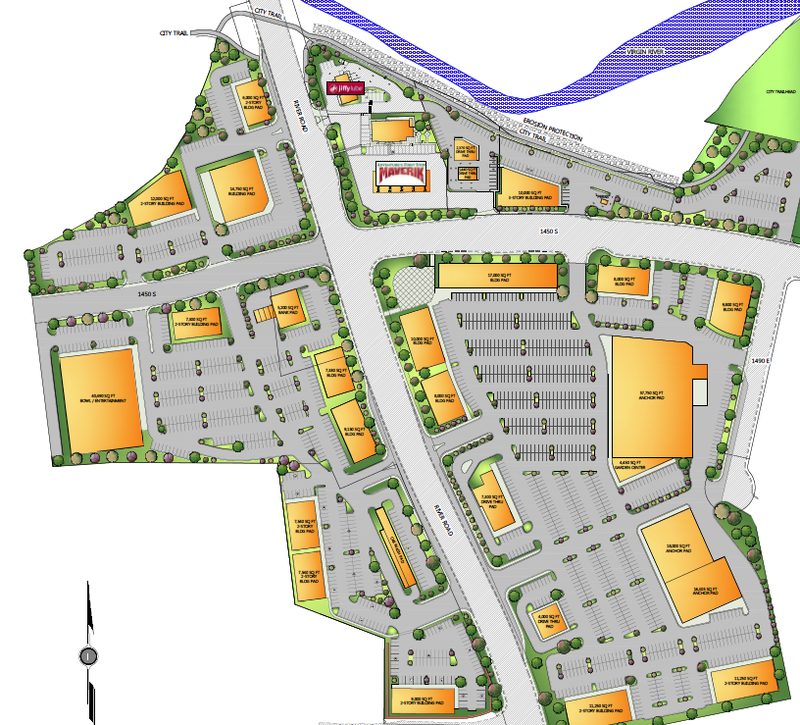 With a major anchor as a draw to Boulder Creek Crossing, restaurant and food services will be positioned perfectly.